Fund Links provides a premier grant writing service for you, whether you are a not-for-profit organisation, a charity or in the commercial sector. Helping you to grow and develop your business organisation. 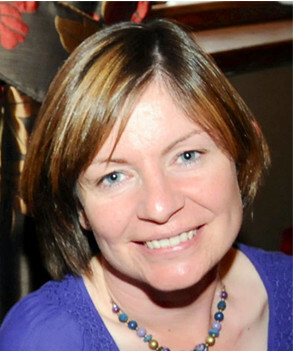 Tina is a Member of the Institute of Fundraising, holds the NCFE Fundraising Skills qualification, is a member of the Association & Proposal Management Professionals and currently works with YMCA Derbyshire as their Development Manager – Bid Writing. Tina originally studied History at Bristol University and has worked in the commercial and charity sectors including senior positions within Bass Taverns, Groundwork and the Farming and Wildlife Group. Tina has expertise in developing, writing and submitting successful funding applications and tenders to Statutory Funders and Charitable Trusts. 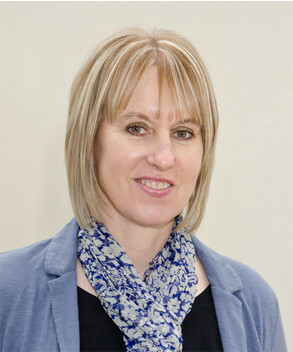 Her work has included Big Lottery, ERDF, ESF, DCLG, SFA, DWP, Mansfield Borough Council, Nottinghamshire County Council, Greenwood Academies, Derby City Council, Henry Smith, Children in Need, Sheffield Futures, Lantra and Pera. Liz is an evaluation specialist with experience in the charity and education sectors and a background in Psychological research methods. Liz is passionate about clear and usable impact reporting and takes a straightforward approach that aims to build capacity and good evaluation practice within organisations. Liz can support your organisation in developing a monitoring and evaluation framework, selecting or developing suitable evaluation tools, qualitative and quantitative evaluation, analysis and useable impact reporting.